steam recipe about every 2-3 weeks depending on how my skin is feeling. Regular steam facials helps with circulation, especially for dull complexions. 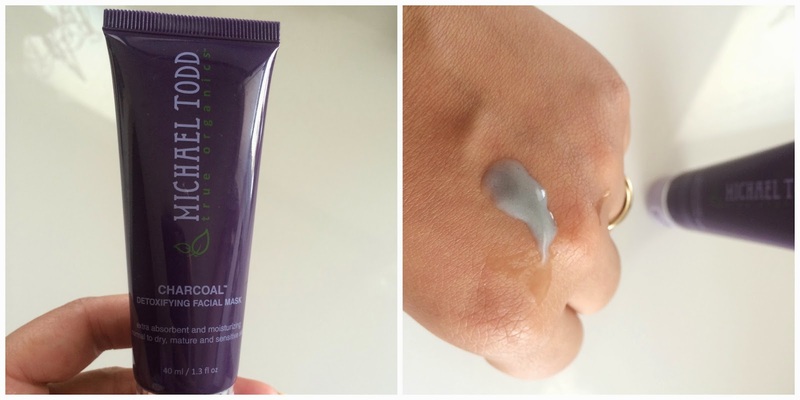 Opens and cleanses clogged pores and primes the skin to be more receptive to masks, serums and exfoliants. Steaming also benefits the mind as you can use it as aromatherapy by adding pure essential oils. 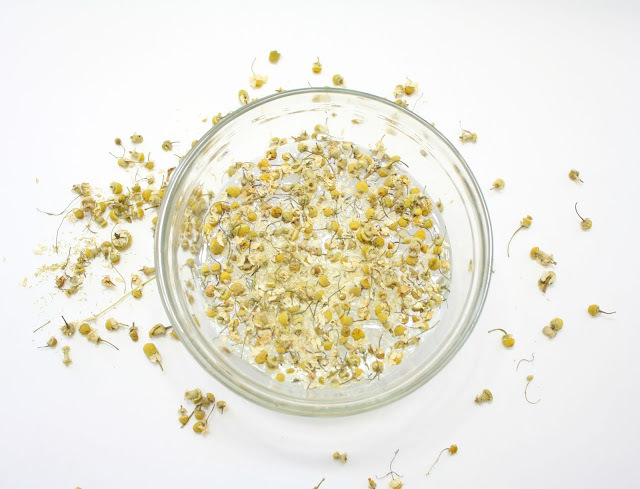 I like to add herbs like chamomile because of its sweet scent which is very calming for anxious people or those who have trouble sleeping. 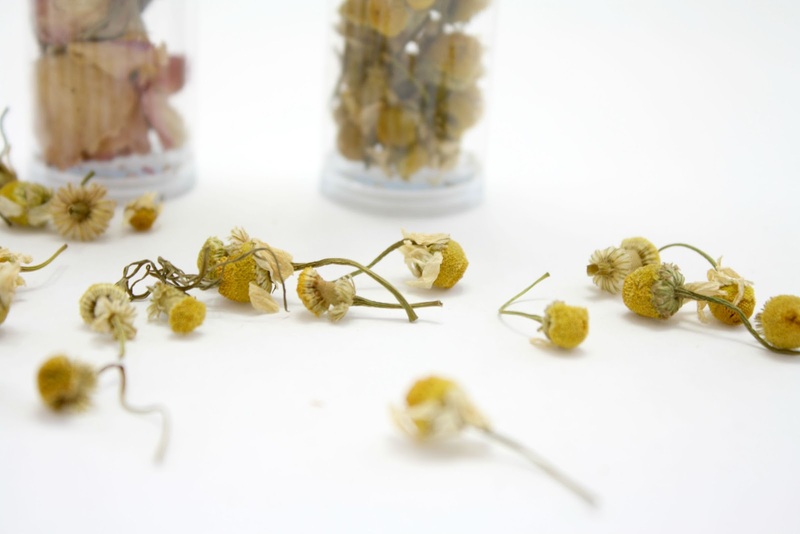 Chamomile helps calm inflamed skin, especially puffy irritated eyes. It can also be used as a hair leave in to naturally lighten your hair with the sun as well as a facial toner or mist. When taken internally as tea, chamomile helps treat digestive issues such as bloating, gases and constipation. Can also help with insomnia and nervousness by calming the nervous system. 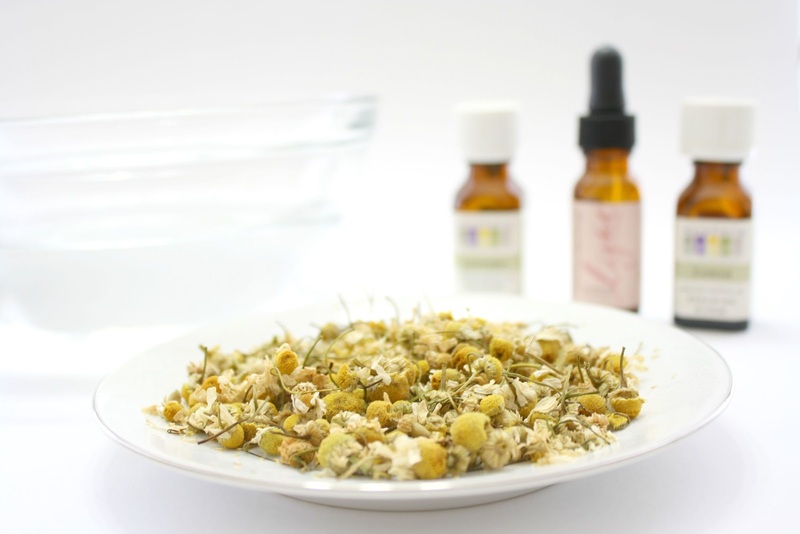 Bring water to a boil with the chamomile herbs and transfer to your bowl. Allow the water to cool a little before going under the steam to prevent burns. Once you’re comfortable with the steam, place a towel over your head while facing the steam for a few minutes. 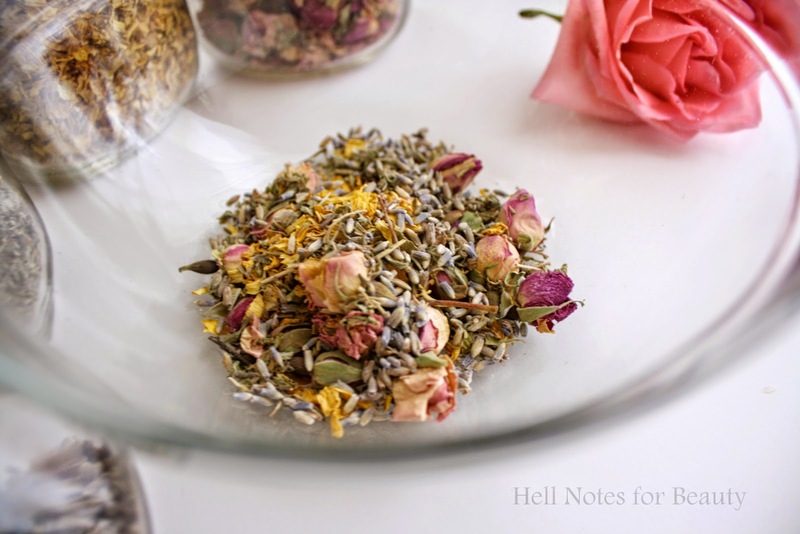 Organic Rose Petals: Ideal for mature and dry skin due to it’s moisturizing properties. 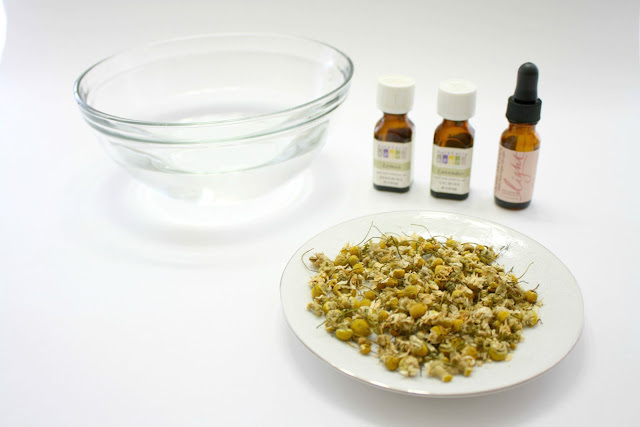 Also calms irritated skin and acne prone skin. Calendula: This herb heals wounds and bruising as well as treat eczema related inflammation and irritation. Vanilla Essential Oil: Antioxidant, Aphrodisiac, tranquilizing and relaxing. 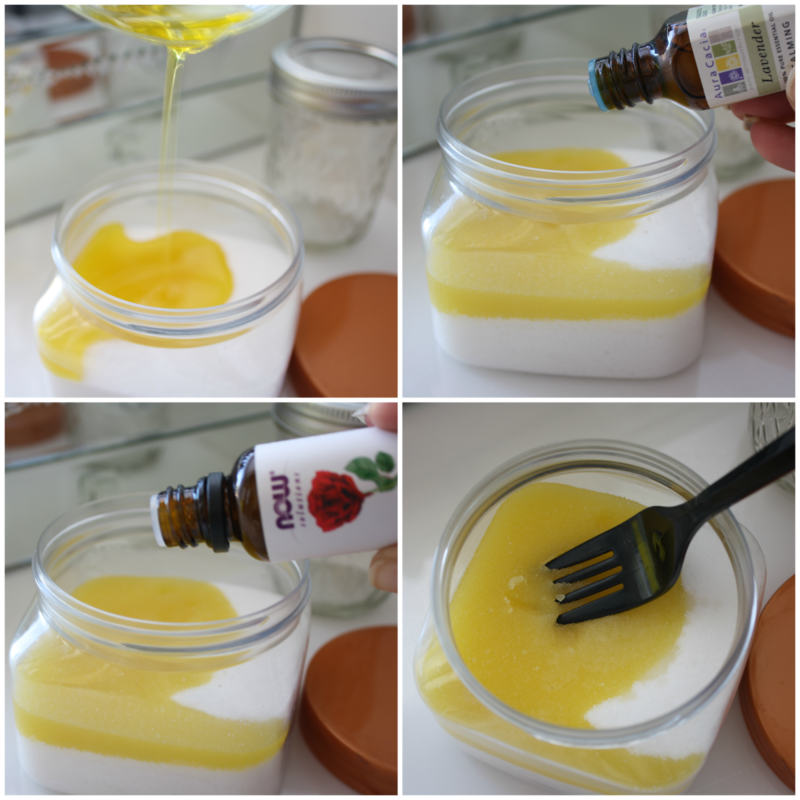 Lemon Essential Oil: Clarifies and nourishes skin, cleanses and purifies air and ideal for sinus congestion. Brightens mood and lifts energy. 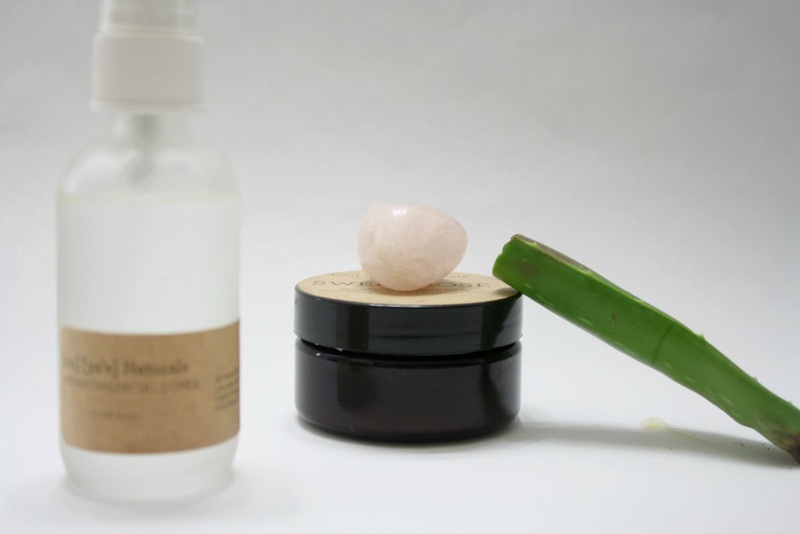 My Sunday spa rituals were in dire need of an upgrade and was happy when I came across the all natural skin care line, [on] [ya’e] Naturals Etsy shop during my Instagram hash tag search for #holisticbeauty. This shop has an array of all natural skin care products from Men’s beard oils, deodorants, masks, scrubs and so much more. 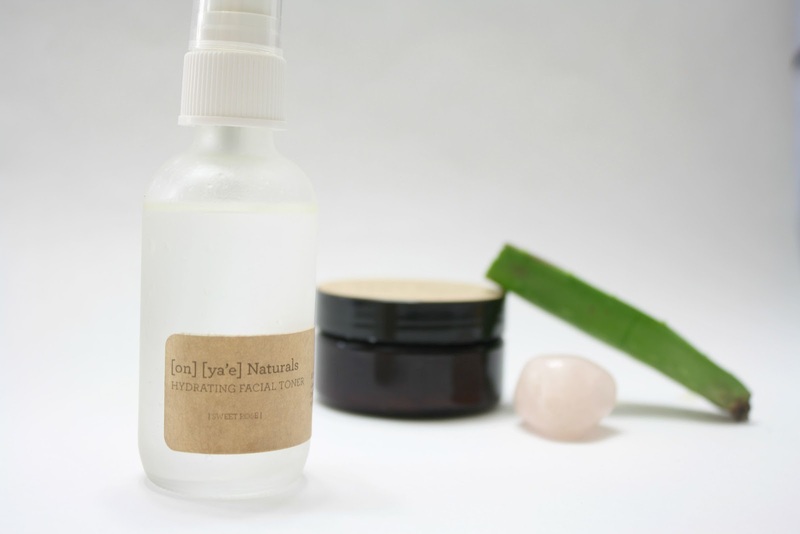 All of [on] [ya’e] Naturals are hand made by the owner, Jasmine and love that they’re vegan and very budget friendly considering the luxurious ingredients. This whipped butter is true to its description of “whipped” as that’s exactly how this butter felt when I first tried it. 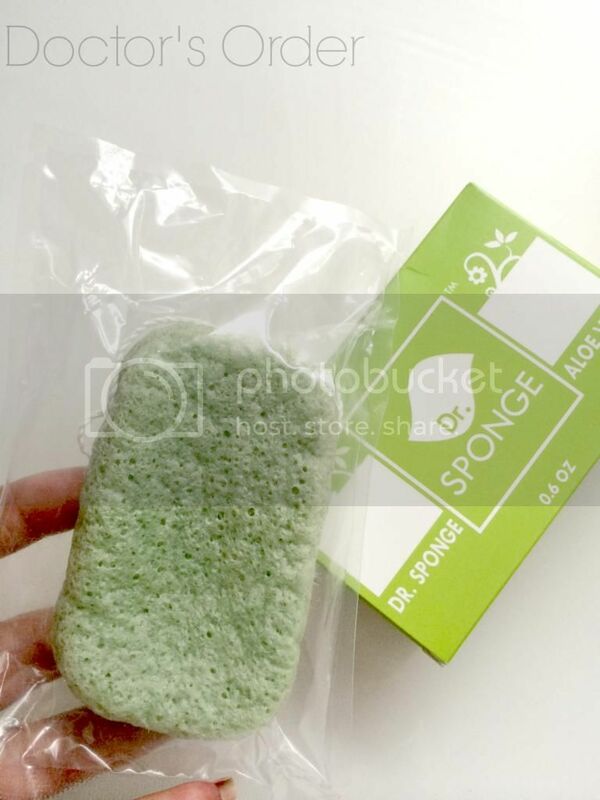 Very light and airy, yet thick at the same time with a subtle scent. I’ve been searching for a body butter that was not too heavy or greasy yet hydrating for the summer. I’ve been dealing with some razor burns on my legs and it was starting to look crazy. This butter has definitely been healing my razor burns and love how ultra smooth my skin feels after shaving. 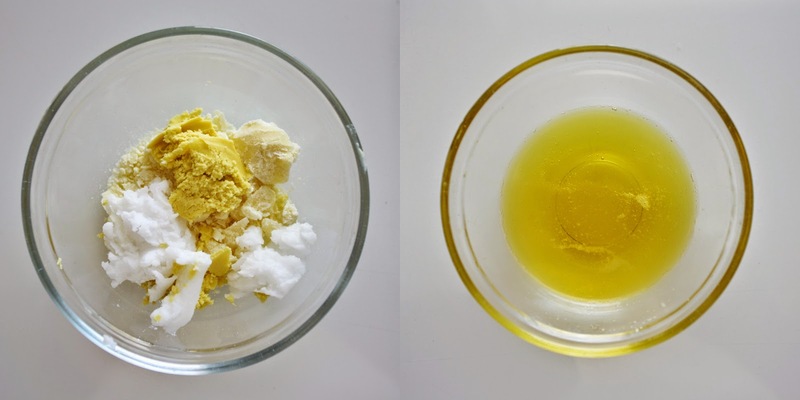 The ingredients in this body butter are a first for me and I’m glad I’m learning about them with these products. “Geranium oil speeds up the healing process of wounds and cuts, while Cedar Wood protects against toxins, and is beneficial for treating acne scars.” I also dab a little under my arms nightly and after I shave to avoid ingrown hairs or razor bumps. Not to mention my knees and elbows are soaking this up! Facial mists have been all the rage lately especially with MAC’s recent scented setting sprays. These however, are all natural with a few basic ingredients. 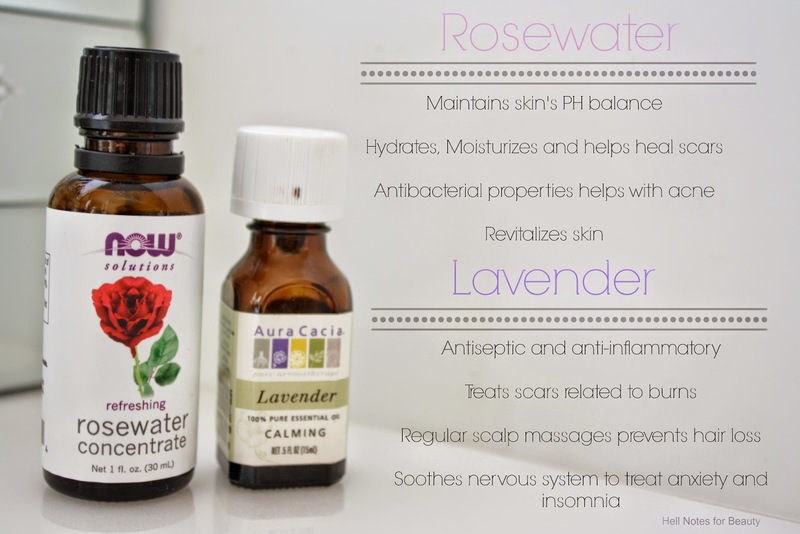 I’ve used rosewater and lavender in my D.I.Y. 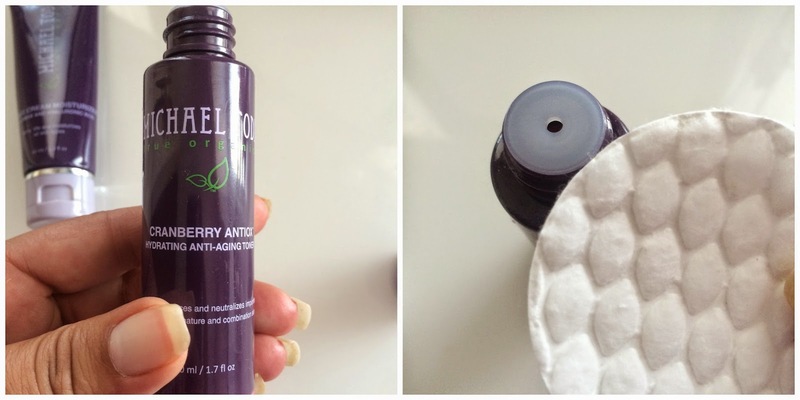 toners but wanted to switch things up with this toner. The scent of this toner is very enlivening and calming. The mix of Roses and Geranium scent relieves stress and depression, so whenever I’m feeling rushed or the heat takes over me, I spray my face lightly and breathe calmly for a few seconds and I instantly feel cool and calm. It’s aromatherapy qualities are very soothing and calming and carry it with me at all times to simply clear my space or to touch up my make up. I tone in the mornings and night before I apply moisturizer or makeup. My skin feels clean and refreshed, definitely my favorite right now. I still use my Aloe plant from time to time, especially during the summer months and rinse my face each evening with rose quartz charged water. Aloe also treats burns, infections, inflammation, moisturizes and heals dry skin. It also helps regenerate new skin cells providing you with a smooth and clear complexion. Rose Quartz helps enhance your energy of beauty and love for radiating skin. [on] [ya’e] Naturals is definitely a great upgrade to my beauty routine and can’t wait to try more of the shop’s wonderful products. Since turning 30 this year, I’ve been paying a lot more attention to my skin care routine especially where moisture is concerned. Moisturized skin is very important to reduce wrinkles and fines lines so I make sure I’m on top of my moistrure game. Recently I noticed dry patches around my nose again which prompted me to find a new facial moisturizer as the few I’ve tried lately have not been working for me. I’ve been leaning toward more organic moisturizers or at least find one that’s not loaded with a bunch of toxic chemicals. Although Alba Botanica’s line is not entirely organic, most of their products contain a lot less irritating ingredients and are accessible at most drugstores at a reasonable price. My skin is slightly oily and sensitive but noticed I did not have issues with oiliness with this cream when worn under my makeup throughout the day. 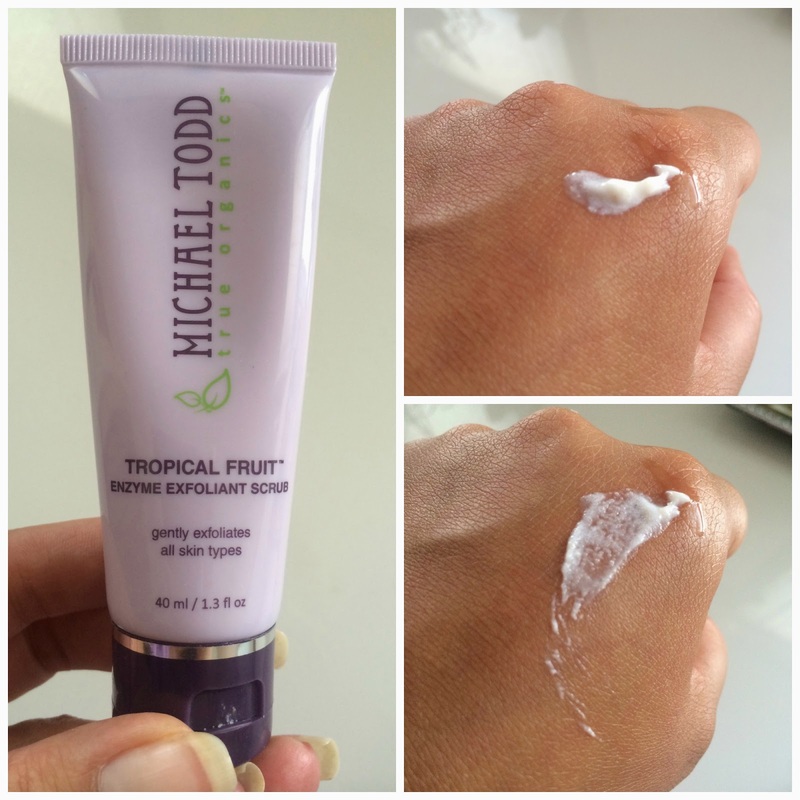 This cream is thick and creamy but light enough to be worn under makeup, yet thick enough for a night cream too as I use it. 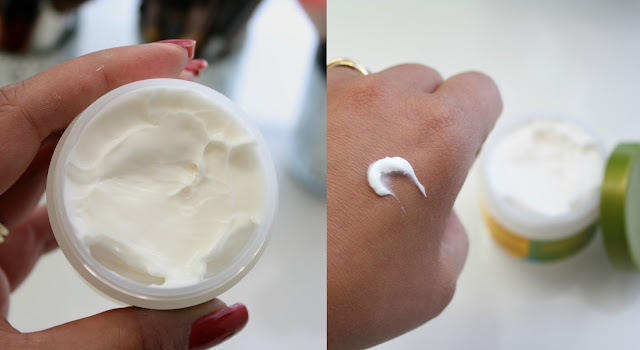 When I first used this cream my skin did get a little irritated at first and found out it’s most likely due to the Jasmine as it can be a mild irritant on sensitive skin. My skin is a bit sensitive so it was noticeable, but after a few days my skin adapted. The scent was very light and actually felt like this moisturized my skin as opposed to the feeling of just sitting on my skin like some creams I’ve tried. This is the first product I’ve tried from Alba Botanics and like it but the retail price of $19 was a bit steep (I got a 40% off coupon). I did see they also have a green tea version and have been reading a lot of great things about their masks so I may try those out instead next time. I can see why Jasmine was a chosen ingredient as it has some amazing qualities. I have used Jasmine as an essential oil for its aromatherapy uses and learned a lot more about Jasmine as a skin care ingredient since purchasing this cream. Cicatrisant: Treat scars left by acne scars or other wounds. Helps fade scars and spots. 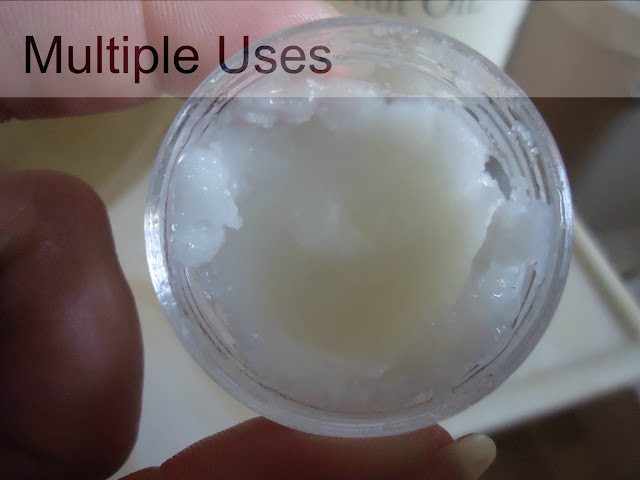 Moisturizes: Hydrates dry skin, especially prone to eczema or dermatitis. Antiseptic: Eliminates bacteria and fungi. Prevents infections when applied to wounds. Aromatherapy: Calms and soothes tension and anxious energy. Helps treat depression and sexual dysfunction as it is also used as an aphrodisiac. 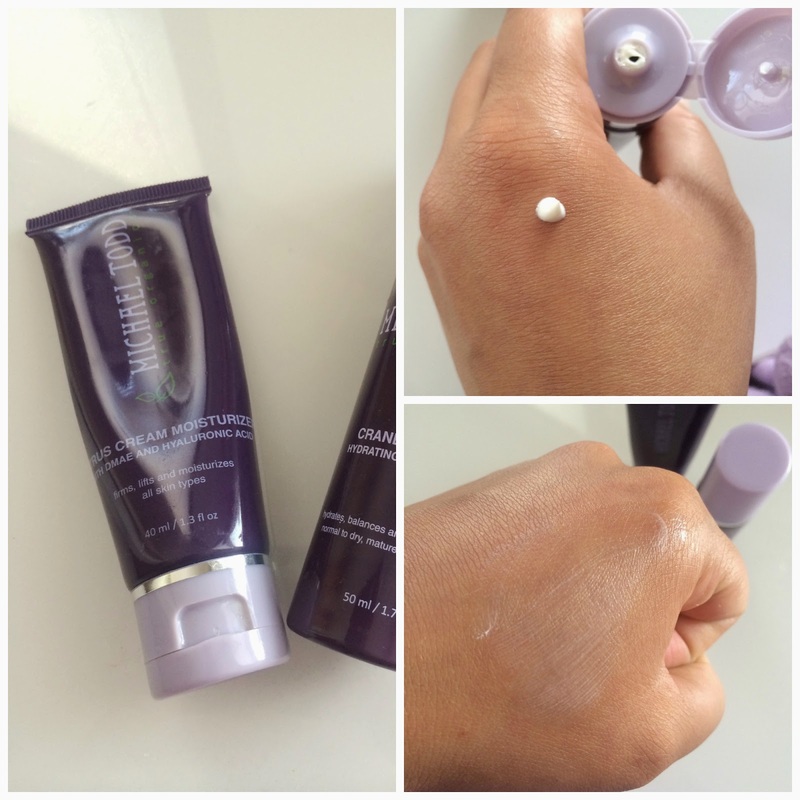 Master moisture for complexion perfection. 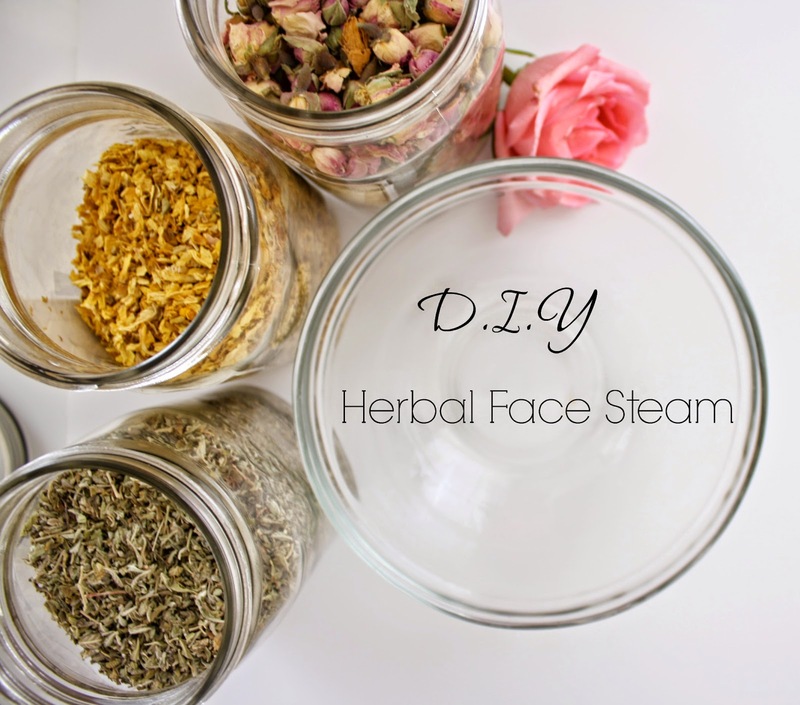 A facial steam is one of my favorite beauty routines to not only benefit my skin but also relax me. When included in your beauty ritual regularly, it helps to deep cleanse and detoxify your pores of dirt, excess oil and bacteria. It helps loosen up hard to reach black heads and reduces acne. 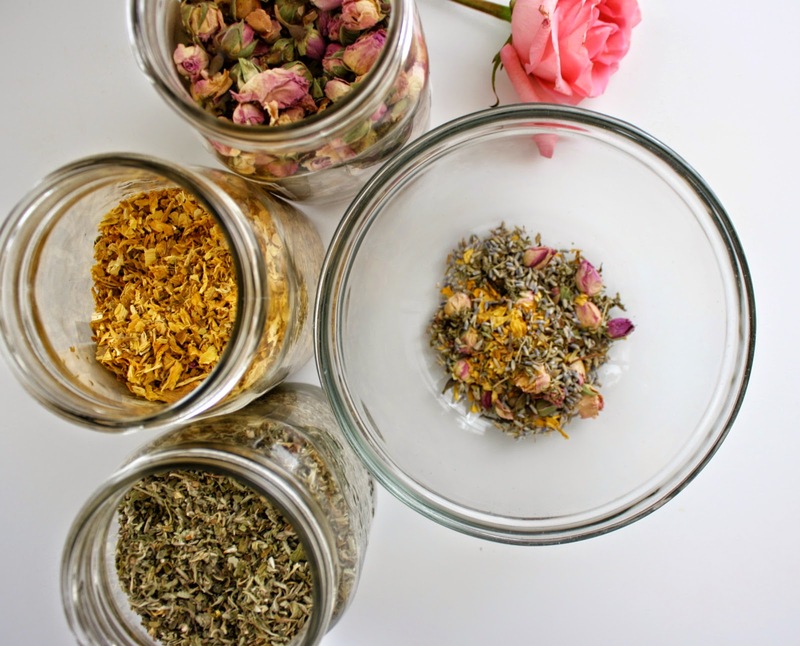 Facial steams also helps soften and moisturize your skin as well as stimulate blood circulation which provides nutrients and oxygen to the skin, minimizing the signs of aging. A nice warm steam can also work as a remedy for sinus congestion which I tend to dread soon come Spring. Steam inhalation works when I’m feeling my head kind of stuffy or a cold trying to creep in. Herbs like Eucalyptus kills bacteria that may be lingering in your sinuses or chamomile and lemon grass to help calm any nervous tension accumulated from the day or long week. Once the water comes to a boil, add your herbs and let the steam cool down enough where you do not burn or irritate your skin. This will also allow the steam to release all of the herbs oils and extracts. Place the towel over your head and lean your head over the bowl. I steam for about 5-10 mins every 2 weeks. Organic Sun Flower Petals: Contains Vitamins E, anti aging and anti inflammatory properties. 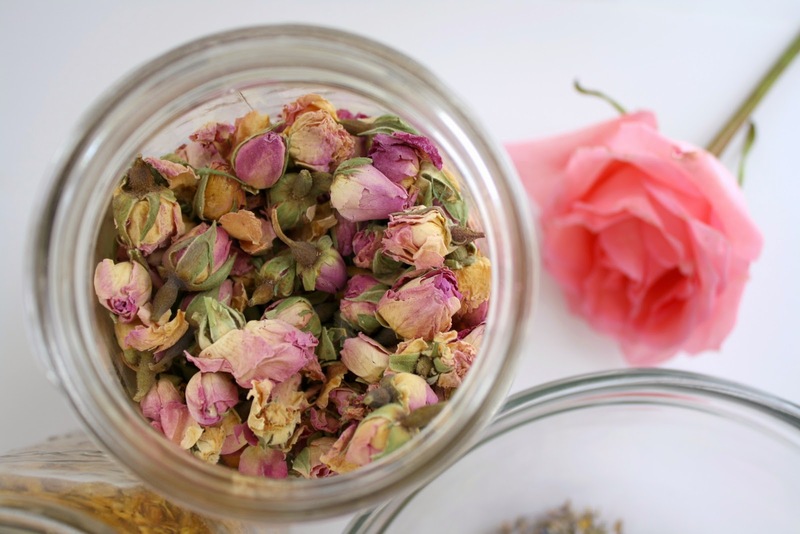 Organic Whole Rose Buds: Moisturizes and softens skin. Calms and relaxes energy. Damiana: Relieves anxiety and nervousness. Herb for the nervous system and a known aphrodisiac. Calendula: Disinfectant; antibacterial; stimulates collagen production. Witch Hazel: Astringent; soothes sun burns, reduces acne inflammation. You can purchase these herbs and more at my Shop Here. 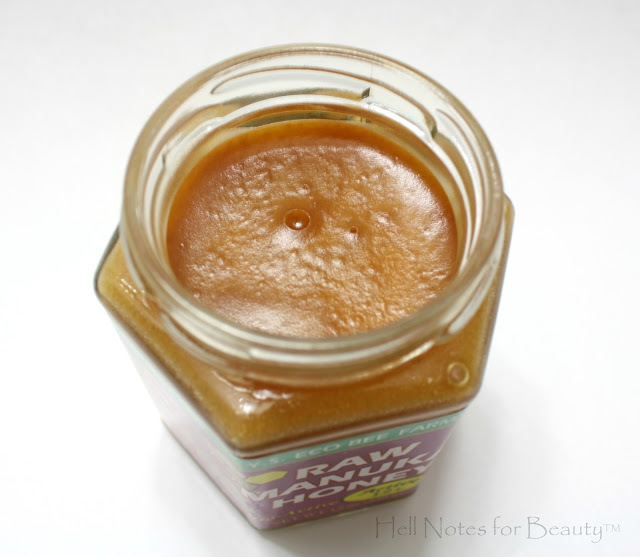 One of my all time secret to soft, glowing skin year round is my D.I.Y homemade body scrub. I don’t deal with many skin issues, but it’s important I exfoliate regularly to help keep dry skin at bay. 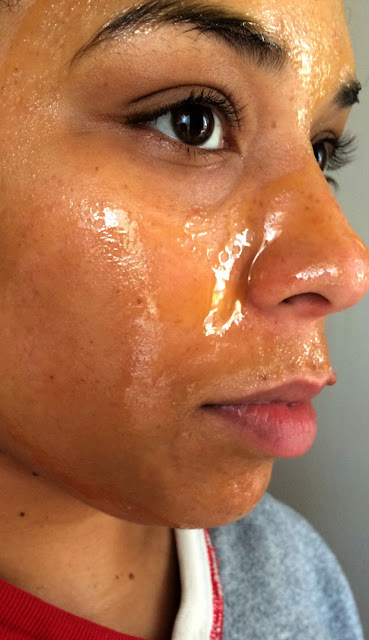 Since I don’t like to use lotions per say (more of a butter girl) I add a hefty dose of cocoa and shea butter for a luxurious feel to my skin especially during this winter’s bitter cold. The base for my body scrub is plain white sugar. Although I use plain white sugar, you can also use organic brown sugar. Sugar aka glycolic acid is a form of alpha-hydroxy acid which protects the skin from toxins, reduces fine lines and wrinkles as well as remove dead skin cells. Today I will show you a simple yet effective recipe you can make at home. 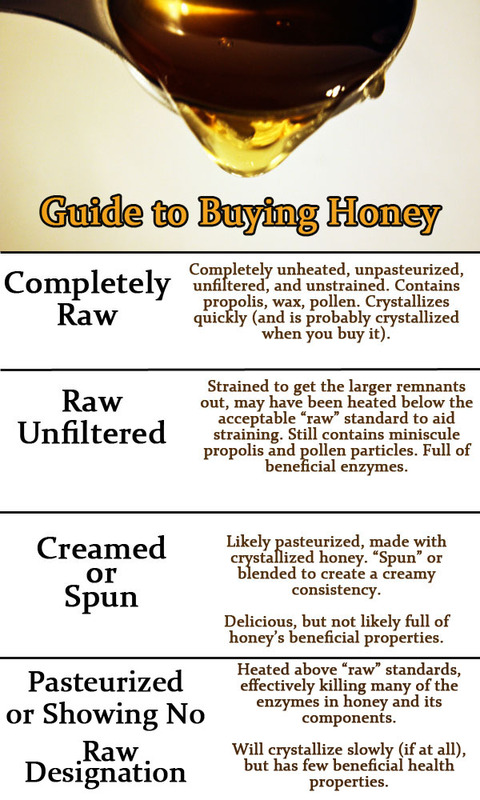 The ingredients can be found at any local natural health store or via many online vendors. 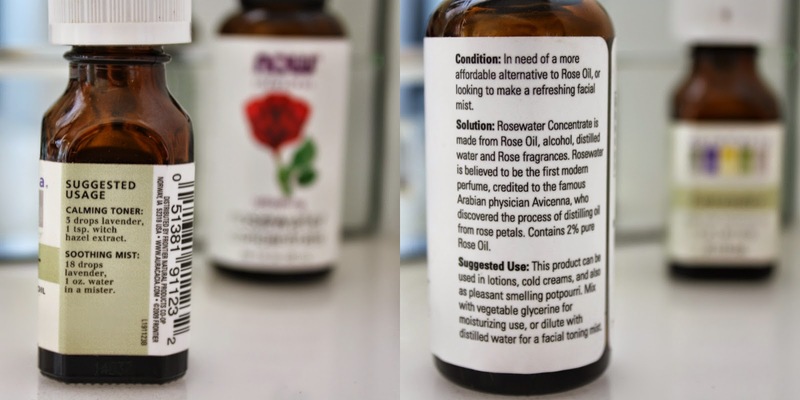 I chose rose water concentrate (cheaper alternative) for its soothing scent as well as lavender, although they’re equally as beneficial for the skin and mind. 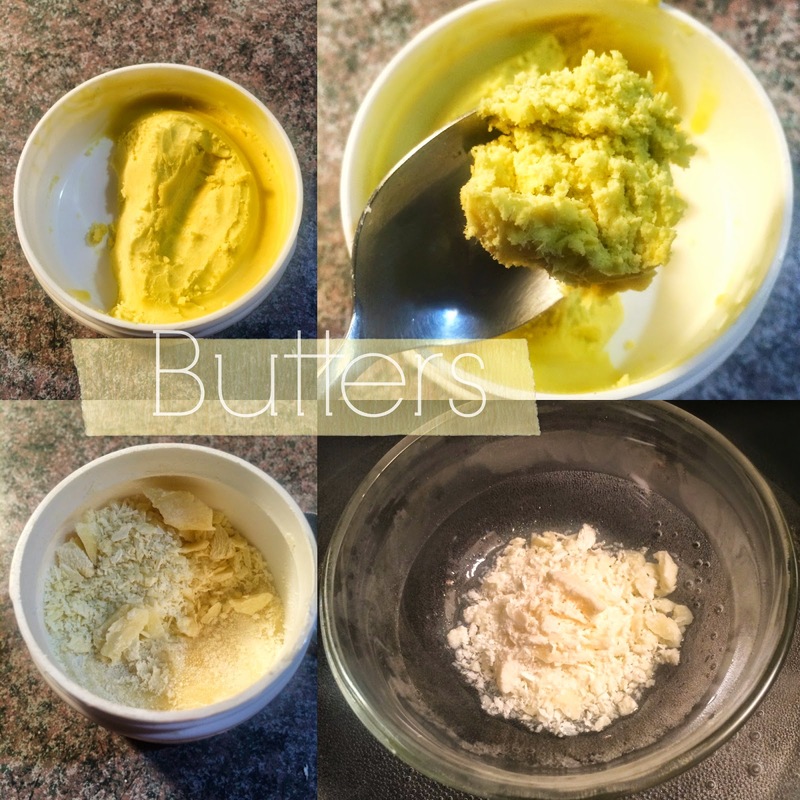 Butters are my favorite for all of my homemade skin products. I love to melt them all together for my scrubs for the ultimate glow and hydration. I purchase my shea butter from local vendors and purchased my cocoa butter from the brand NOW. I couldn’t leave my all time favorite out of the mix, so of course I added coconut oil. I keep my jar tightly sealed in my shower and add extra vitamin oil to prevent mold. I use this batch in about 5 days and keep any left over in the fridge and reach for it every few days. I recently stopped by a natural health store near my job that I have never visited before. I was delighted to discover this store because they seemed to be stocked with a lot more items than my local natural health store. There were a lot of brands I have not been too familiar with such as this brand called Nubian Heritage. I’ve been on the hunt for a good African Black Soap after reading about its great benefits to the skin mentioned here and many other sources online. So I was curious about this brand and the vast variety of options Nubian Heritage has in their line. When I got home and visited their website I was impressed with the amount of products in their line that also includes hair products! They’re also a very community conscious brand that gives back to the African women who produce their sources to make these amazing natural products. I have a long wish list and will make sure to share with you all my experience. But first let me share with you my first purchase. I initially was just going to get the Black soap because I was not too sure if I’d like it but once I took a sniff of the Coconut and Papaya soap (and the others) I had to get it too. They’re reasonably priced at $5.00 and are all natural and organic. I got it on sale for $4 which you can’t beat. Apparently they can be bought at major retailers but have never seen them. Regardless, I prefer to purchase them locally from smaller family owned stores. I’ve been dealing with some skin discomforts lately such as extra dry skin and sudden rashes. After a process of elimination, I realized perhaps I may be allergic to my soap, so I opted for a natural version. 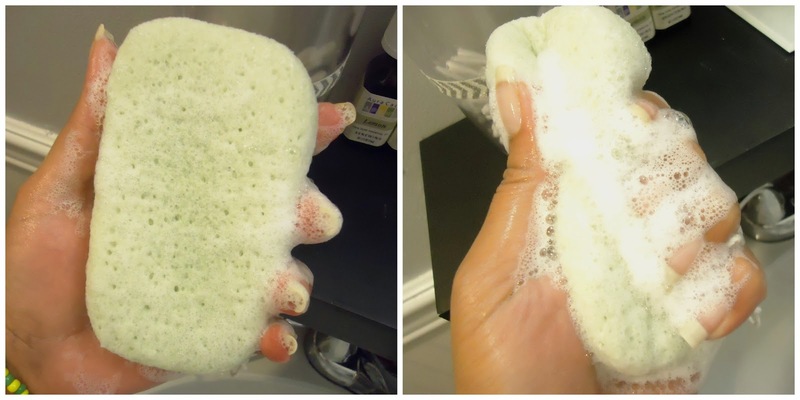 I wasn’t too sure what kind of soap to try as previous organic soaps (mostly Glycerin based) did not work too well for me. These soaps however are super creamy and provides enough lather as any normal commercial soap but without all the harsh, drying chemicals. This Coconut &amp; Papaya soap is AMAZING, super creamy, lathers quite nicely and leaves my skin super soft as if my skin soaked its moisture right in. This stuff lasts a LOT, especially when I use my Dr. Sponge . A little goes a long way either way but this soap is a lot more moisturizing than my black soap which is a perfect balance for my skin. 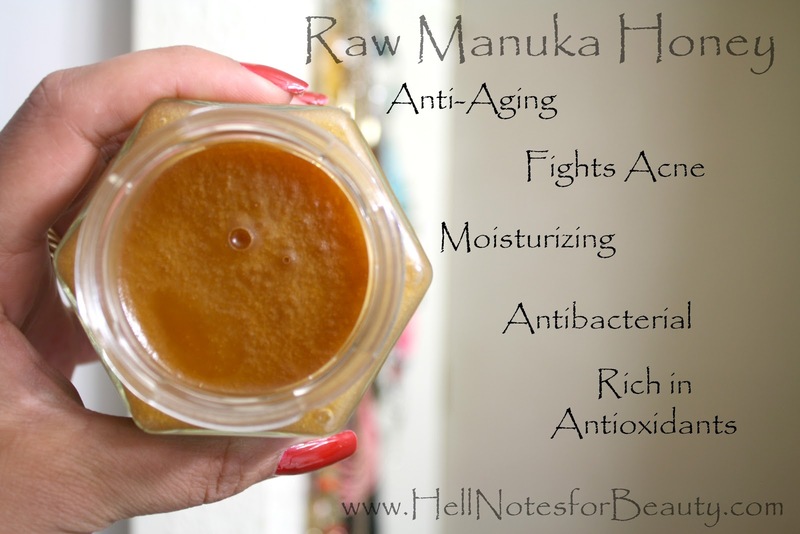 I’m making sure I incorporate a lot more natural and organic products to my skin care regimen. I’m especially focusing on black owned brands which contribute to their communities. Overall, I’m highly pleased with my soaps and will be trying a lot more such as their peppermint oil soap, lotions and hair goodies! Please Note: These items have been purchased with my own money and opinions are personal. Hell Notes for Beauty was not paid for this review. Summer can be a rather complex season for my skin as some days I can have the most amazing glow while on other days my skin can be well… rather blah and dull. Lately I’ve noticed how sensitive my skin has gotten especially when my diet is concerned. I find that on the days and weeks I neglect water and a healthy diet, my skin reacts with redness, dark under eye circles and breakouts. For the most part my skin care regimen essentials include natural ingredients such as clays, essential oils, strawberries, yogurt and the list goes on. But those are specialty treatments and aren’t used as frequently as the ingredients in the products I use on a daily basis such as cleansers and moisturizers. 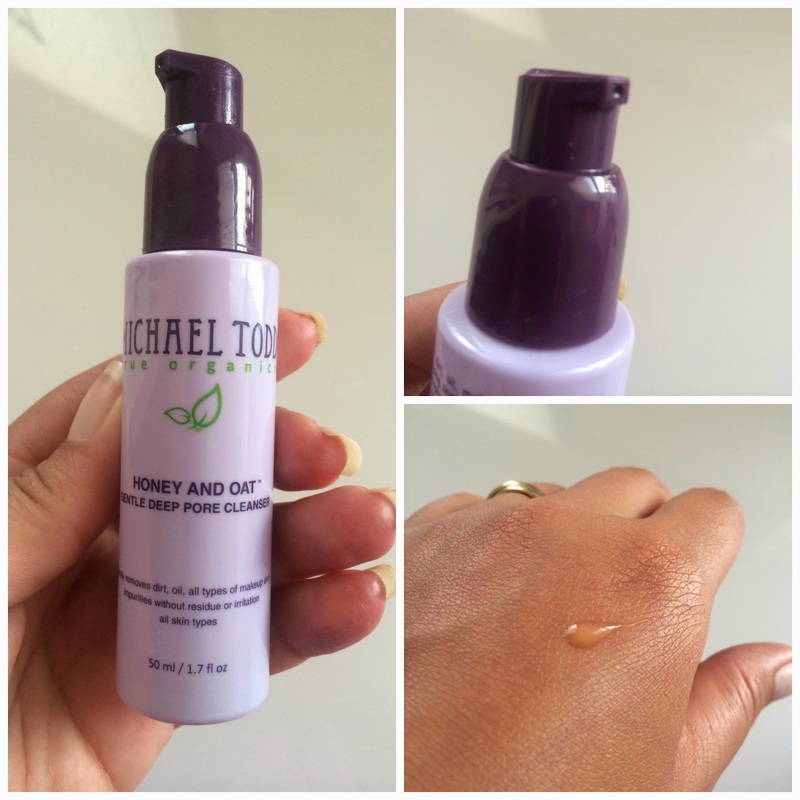 Late this spring I heard of Micheal Todd’s from some beauty Guru’s and decided to give this brand a try. 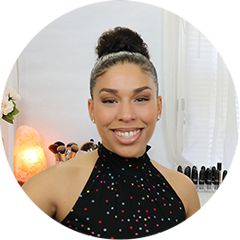 I got the Micheal Todd True Organics discovery kit for sensitive skin and love how everything I would need is included. For $35, free extra sample packets and an online coupon for another online beauty store and an extra welcome 15% off, I found this to be a great deal. I also have enough product to try for several weeks as opposed to most samples that usually only last a few days, if that. Charcoal Detoxifying Clay Mask:| I was really excited about this mask but just as disappointed. I was thinking about a more thicker consistency as this is a bit too runny for me. I feel like I have to use a lot more product because of it. 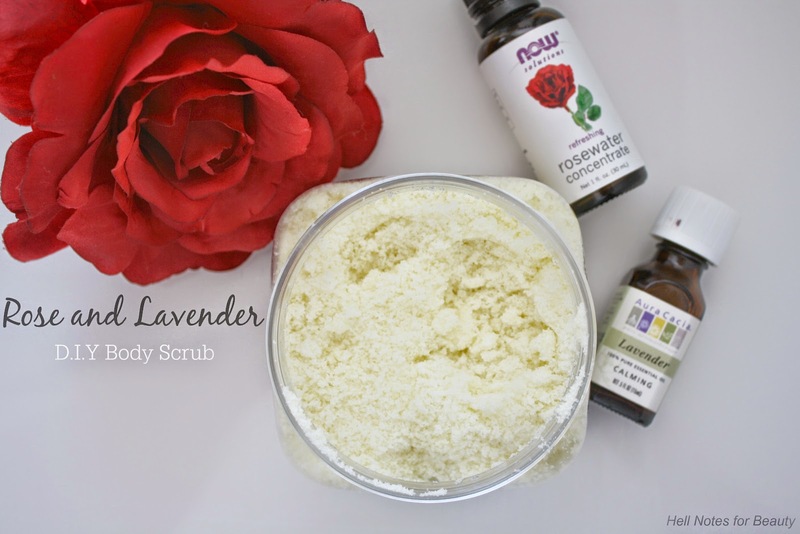 I use it once a week along with the scrub and it cleanses my skin but does not wow me as my other cosmetics clays and recipes do. Overall I’m very satisfied and my skin is definitely improving and breaking out a lot less. On the days I don’t wear makeup I notice my skin is less blotchy and not as irritated. So long as I keep hydrated and eat well this regimen helps me look my best. This brutally cold winter has been wreaking havoc on my skin especially my hands and for some reason elbows too. I’ve been meaning to make my homemade Shea butter and coconut oil body butter I did here, but time has not been on my hands lately. So in the meantime I decided to make my favorite coconut oil and vitamin E oil concotion to help my cuticles, hands, elbows and lips. Winter is a great time to use coconut oil alone since it remains solid as long as the temperature is below 65 or so degrees. With this arctic winter lately, no worries with that. All you have to do is find a small container (you can find these at most travelers section), coconut oil (find at local natural health stores) and Vitamin E Oil, although you can use alone or add any other oil of choice. I mainly carry this in my bag and have another for the office. Since I’ve been washing my hands way too much to keep the flu away, my hands have been super dry so keeping this handy has helped. I also use this for my cuticles to keep them from stripping (ouch!) and looking dry. I also put a little dab on my elbows every morning and use as a lip protectant since chaptstick has not been cutting it.. 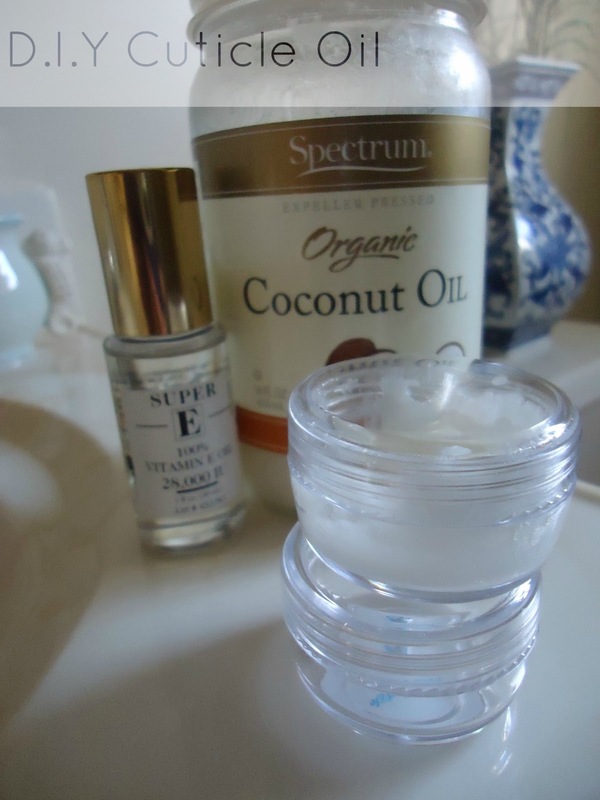 I love the many uses for coconut oil and not to mention how soft it leaves your skin. What do you use to keep skin soft and moisturized during these blistery cold days?